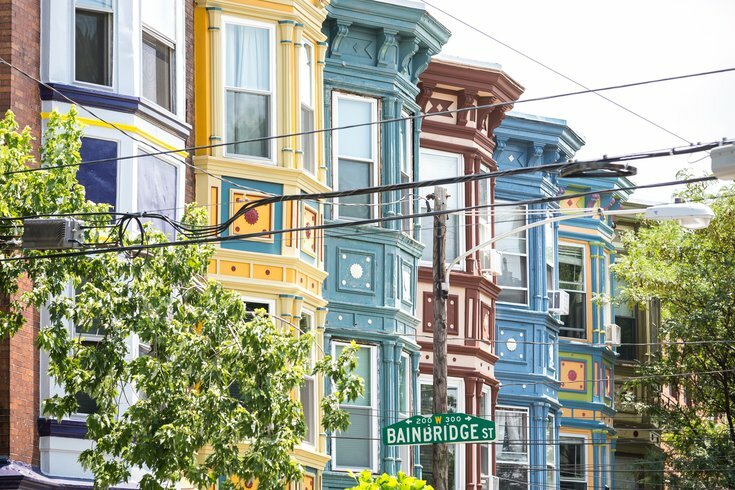 More homebuyers in Philadelphia and Camden use Trident Mortgage Co. than any other company, but not many of them are African-American or Latino. In Philadelphia, Trident made 1,721 conventional home purchase loans in 2015 and 2016, 47 of them to African-Americans and 42 to Latinos, according to an analysis of government lending data reviewed by Reveal from The Center for Investigative Reporting, and independently confirmed by the Associated Press. A division of Warren Buffett's Berkshire Hathaway Inc. holding company, Trident has all of its offices in white neighborhoods, where it makes the overwhelming majority of its loans to white homebuyers, according to the Reveal report. Its team of mortgage consultants is nearly all-white, too. In February, a Reveal report under the headline "Kept Out" examined redlining, the practice of refusing a loan or insurance to someone because they live in an area deemed to be a poor financial risk, using Philadelphia as a case study. For more on the Buffet report, go to Reveal from The Center for Investigative Reporting.